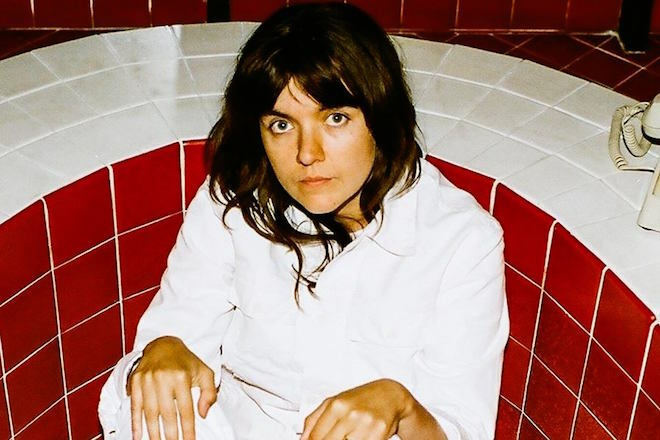 Courtney Barnett is returning from her duet tour with Kurt Vile to share video for her latest track, “Nameless, Faceless”. It’s not just a throwback to older indie video styles, but a true nod to the indie aesthetic. Comprised of bouncing cutouts reminiscent of vintage cartoons, her blending of blunt and subtle lyricism denounces creeps with a certain sympathy. Simply put, Courtney’s back. Watch below. Courtney’s forthcoming album, Tell Me How You Really Feel, out May 18th via Mom and Pop. Catch Courtney as she hits the road this year from April 29th to May 21st.